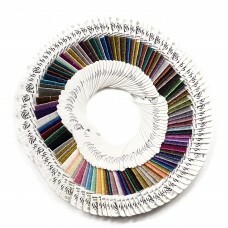 Rainbow Gallery has over 50 different specialty yarns from Silk, Cotton, Bamboo, Linen to Metallics. Rainbow Gallery prides themselves on having out-of-the-ordinary threads to help make your hand embroidery project unique. 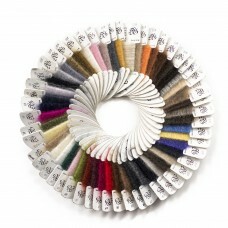 Treasure Braid is a shiny metallic braid that can be used to embellish all forms of needlework and c.. This very fine thread is great for beards and animals; The thread can be brushed to give it a fuller..